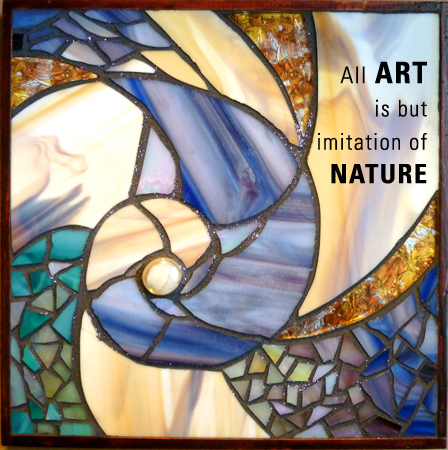 Most of my mosaics are made with old household items that served their purpose and then became worn-out and unwanted. 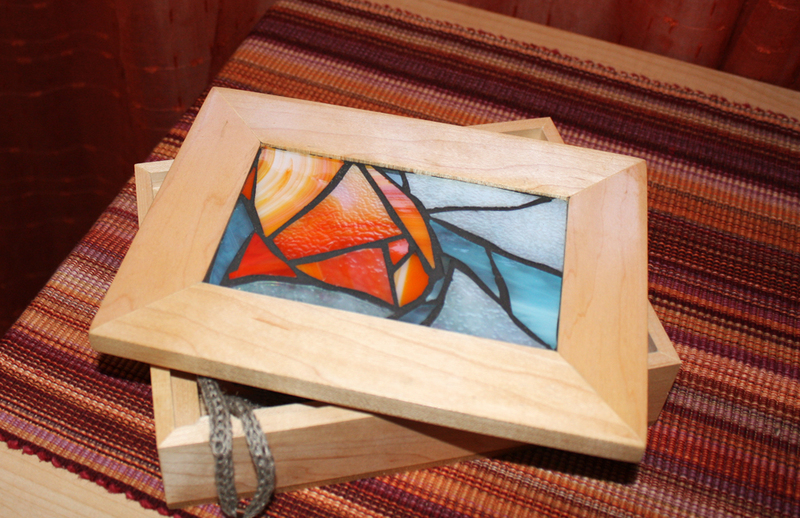 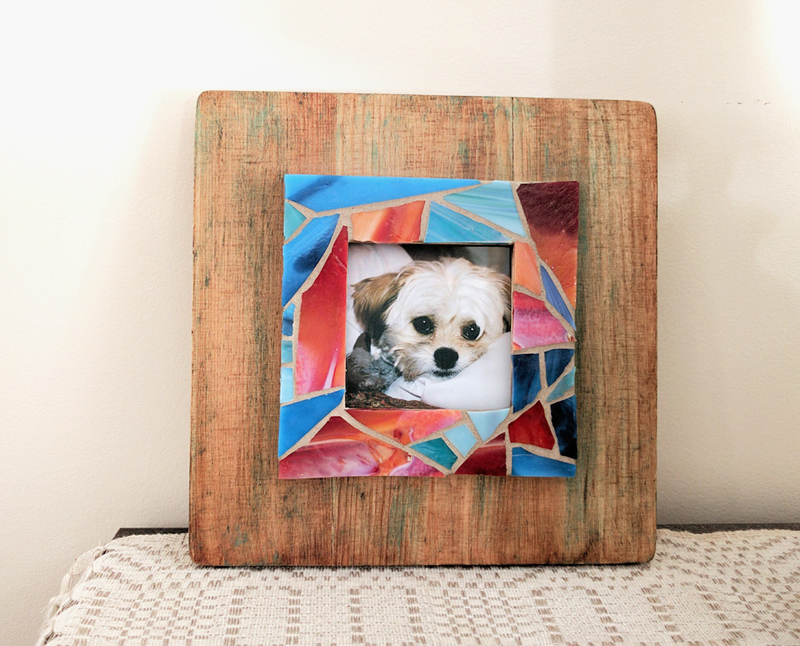 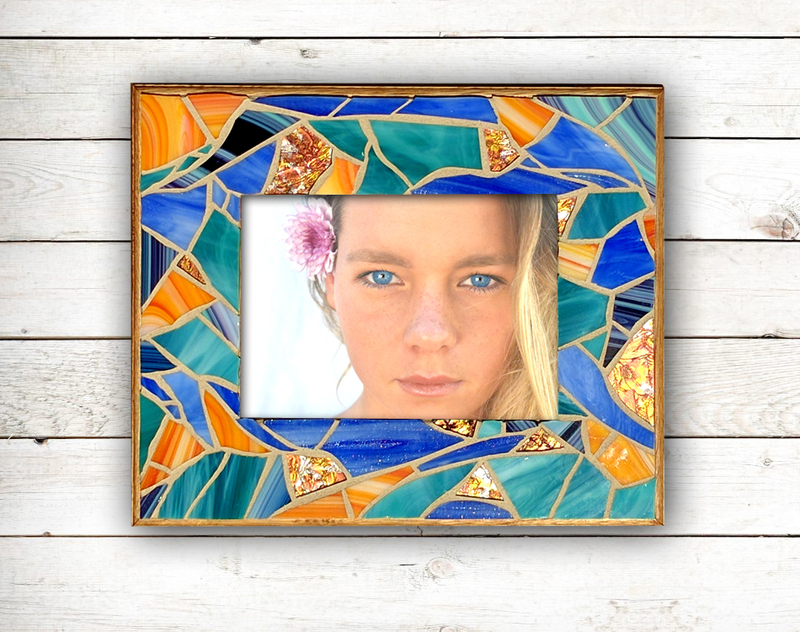 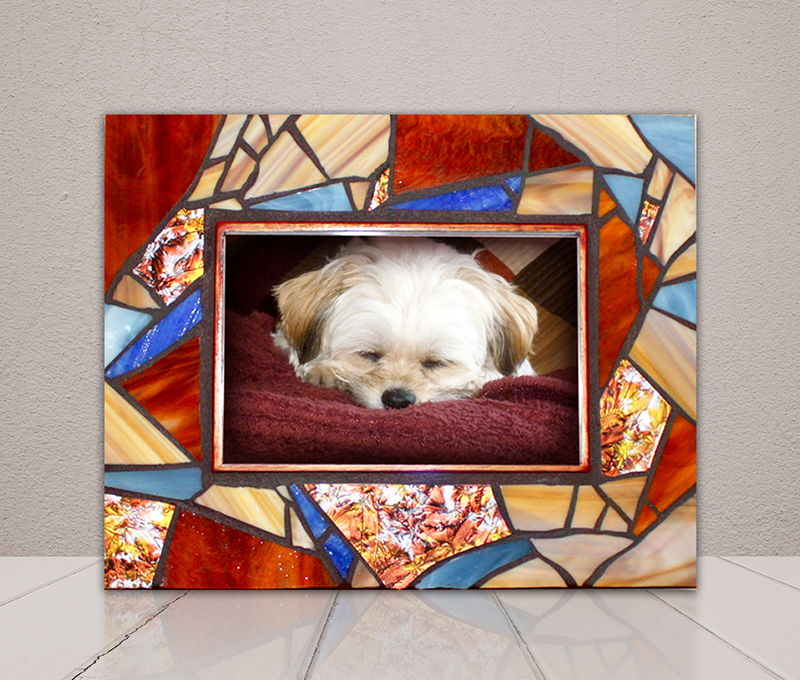 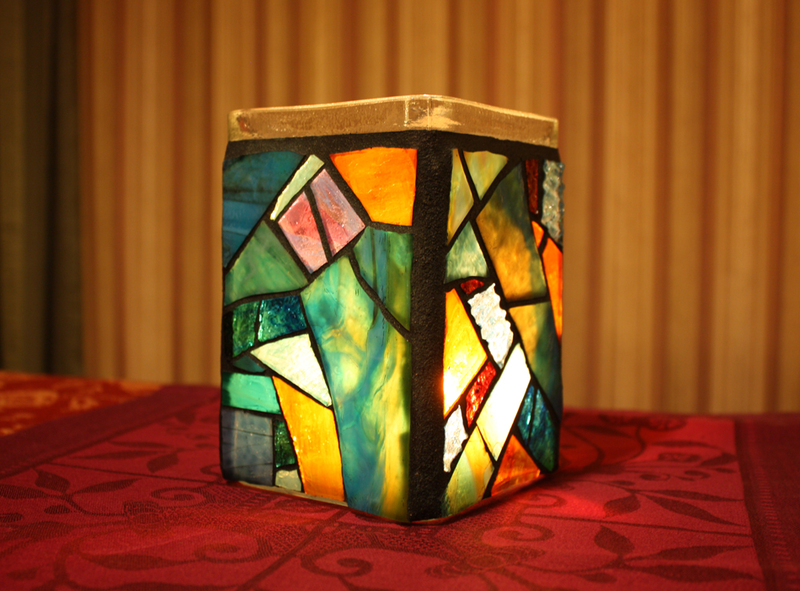 I clean each find, hand-cut each stained glass piece, grout the mosaic and then seal it. 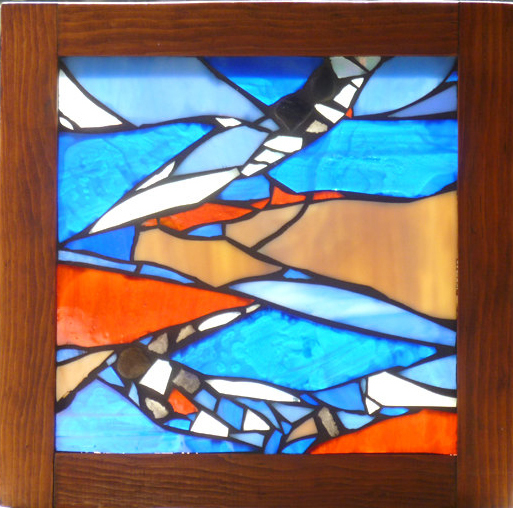 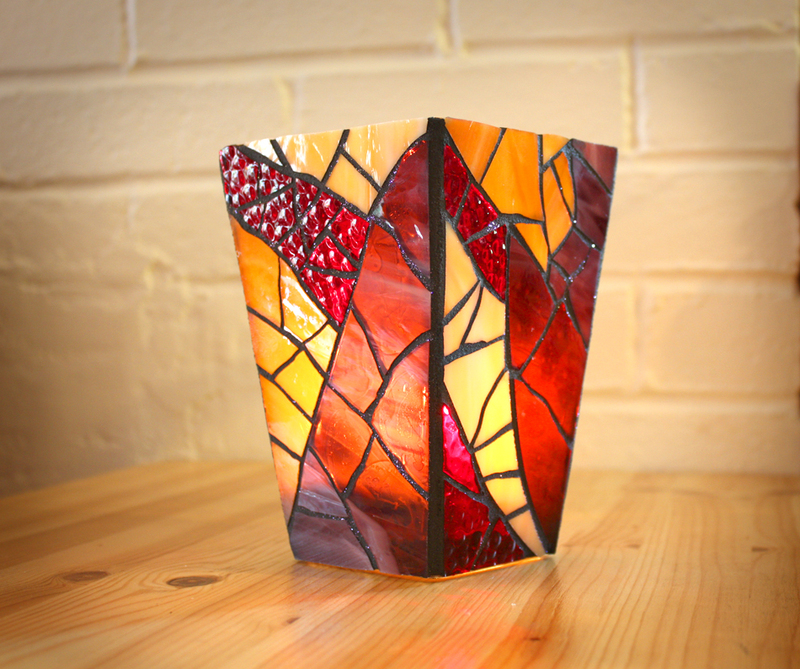 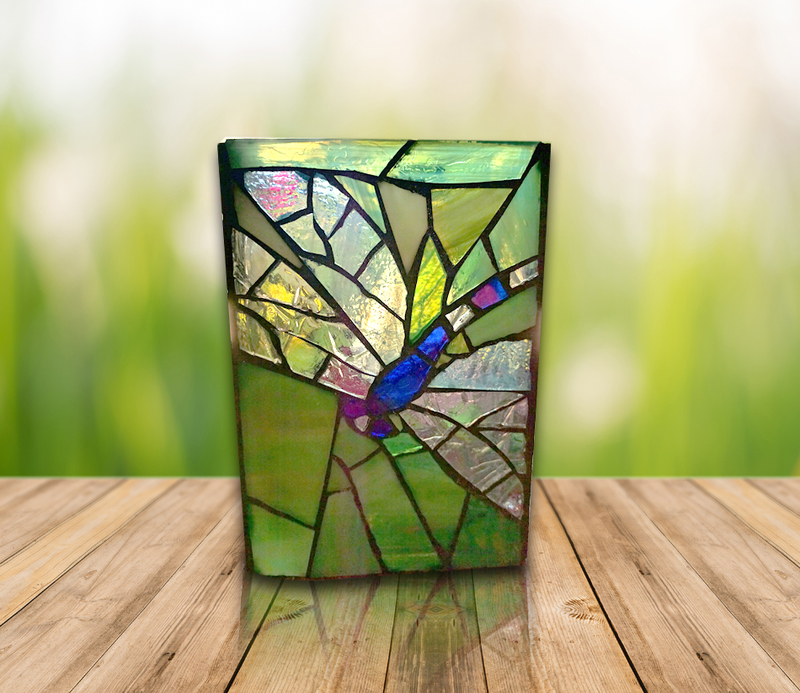 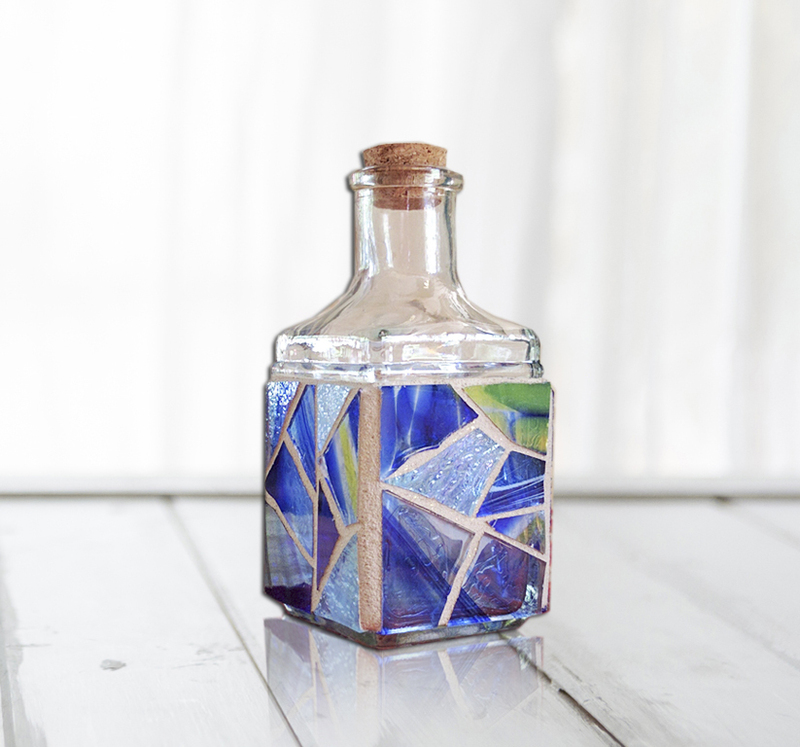 The recycled stained glass scraps that I use and refurbished mosaic base will have time-imposed imperfections, but that only adds character and uniqueness to my glass creations.